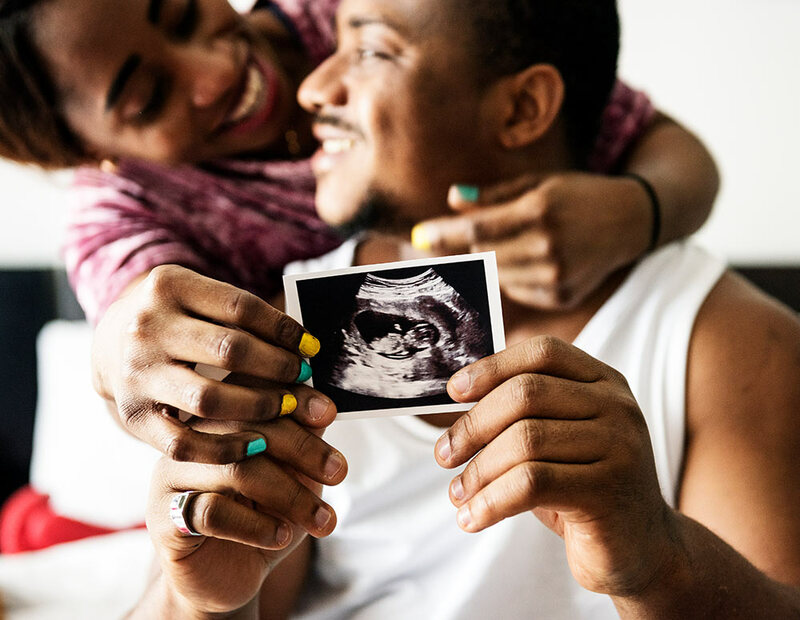 Knowing what to expect can help make the transition into parenthood easier. We’ve got tips to prepare you for the big changes ahead. A lot changes in the first few months after birth! It can also be an emotional rollercoaster. It’s natural to have mixed feelings such as joy, worry, anger, relief, frustration, excitement and at times you may even feel overwhelmed. In addition to giving lots of love and cuddles to your baby, parenting is a set of skills you can learn. And there may be lots of trial and error as you figure it out. Just remember, you’re not alone! You’re not expected to have all the answers. Becoming a parent is a process. A lot of parents find that it takes time to get the hang of it. Keep an open mind - prepare for the unexpected! Making time for yourself is often the last thing on your mind or it can feel too selfish. Giving yourself a break and looking after yourself helps you to be a better parent. Here are some ideas, but you might like to come up with your own list! Becoming a parent means there is less time to spend with your partner, friends and relatives. Fulfilling your need for love and support is still important though! You may be single, in a couple, or expanding your family with varying levels of support. It's no surprise that a new baby brings changes to the workload and new demands on your time. Feeling unsure or scared doesn’t mean you can’t do it! Preparing for the changes ahead isn’t always easy. It’s natural to have doubts when starting something new, especially if this is your first child. If things get too much, remember you’re not alone. Seeking help can really make a difference in how you cope with the transition into parenthood. Whatever your concerns are, our trained counsellors are here to listen and provide support. Give us a call on 1300 30 1300 (QLD & NT).